The UK hotel market is among the most mature hospitality sectors in the world. According to MasterCard’s Global Destination Cities Index, London is the world’s second most visited city, with 19.88 million overnight visitors in 2016. It is also the second favourite city for tourists to spend on overnight stays, reaping £15.33 billion in 2016, ahead of New York on £14.4 billion. The country boasts a total rooms inventory of 625,000 with new properties constantly opening, bringing more rooms and a fresh take on hospitality. Yet the UK hotel market is one facing huge change and challenges, including political change, terror attacks at key city destinations, and new competition from the sharing economy. The UK has seen strong growth in overseas visitors from China, Australia, France and the US, according to data from VisitBritain. Visitors from China jumped 27% in the first quarter of 2017, but how many hotels are actively targeting this market? Other markets also showing growth for 2017 are Belgium, Denmark, India and Japan. As the UK leaves Europe, hoteliers need to diversify their marketing efforts and cast a more global net when it comes to promotion. Britons have opted to holiday at home this year, with PwC reporting in its UK Hotels Forecast 2017 that domestic tourism up to April 2017 saw an 8% increase to 11.1 million. The rise of the ‘staycation’ is attributed in part to the drop in value of the pound against the Euro, making traditional markets such as Spain and Portugal more expensive. These holidaymakers are now spending their money within the UK. Hotels need to look at localised offers and short-break options tailored to their domestic market. The UK had 625,000 hotel rooms in operation at the end of 2016, with a further 18,000 scheduled to open in 2017. While many hoteliers may worry that new inventory could potentially steal business, the reverse is often true. The opening of new hotels often enhances the attractiveness of towns and cities, while the pre-opening promotion will raise awareness of the destination. Existing properties need to embrace these new hotels as a show of confidence in their tourism product – more visitors are a positive for all. The UK is Airbnb’s fifth largest market, with 175,000 Airbnb listings in the country. This is not a fad – the sharing economy is here to stay. 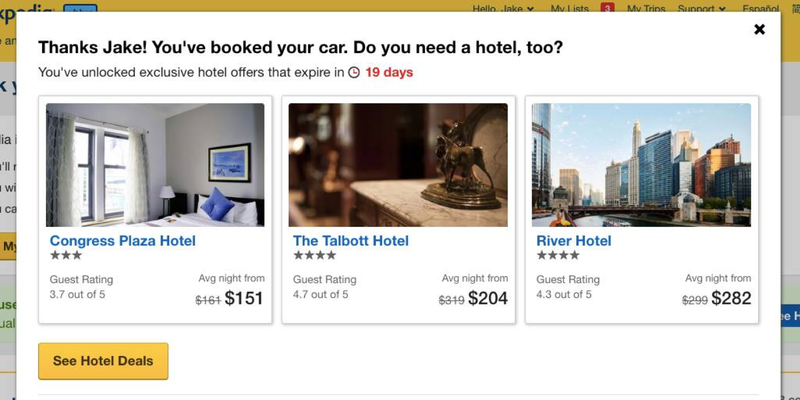 What hoteliers need to understand is that the Airbnb product is not a hotel alternative; it is a very different proposition altogether. The sharing economy is innovative, using marketing messages that are specific and targeted. Hotels need to emulate this and start talking direct to their customers using the channels and language their guests can relate to. The decline in value of the pound has made the country more affordable to many international tourists. 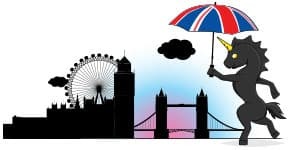 VisitBritain has stated that the low exchange rate is likely to act as a net incentive for potential leisure visitors from overseas markets, especially for markets such as London and Edinburgh. Meanwhile, PwC has stated that a weaker pound may also encourage staycations, as Britons favour holidays closer to home over European destinations. Terror attacks in both Manchester and London did have a short-term impact on hotel performance. However, according to data from STR, while Manchester saw a small year-over-year drop in occupancy for June, year-end forecasts project a positive market performance, with hotels in the city expected to see an average increase of 2% in ADR. In London, hotels saw a 0.4% decline in occupancy for the month. However, RevPAR increased 5.1% and ADR rose 5.5%. Hotels in the UK’s capital are expected to enjoy a bumper year for 2017 in total. The field might be changing but the formula for success remains the same – sell the right product to the right customer for the right price. Today, that customer may be a domestic traveller living within 50 miles of your hotel; tomorrow it may be a Chinese tour operator. Defining that customer and segmenting your marketing and pricing structures accordingly will create more opportunities. There is no room for complacency or a one-size-fits-all approach. 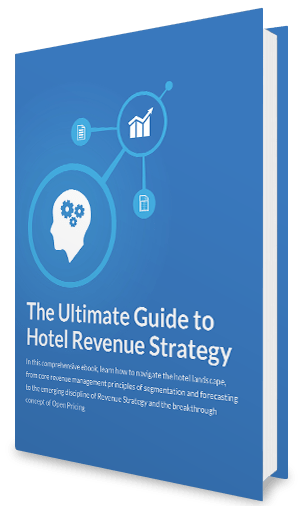 Hotels that understand their market segments and know how to promote to them direct and personally are the ones that will get ahead. Download your Free UK Market Report today and discover more about the trends and innovations shaping the UK hotel market. Michael joined Duetto as Managing Director for Europe, the Middle East and Africa in 2014 to spearhead the rollout of the Revenue Strategy technology company throughout the region. Before joining Duetto, he served as CEO of eRevMax. 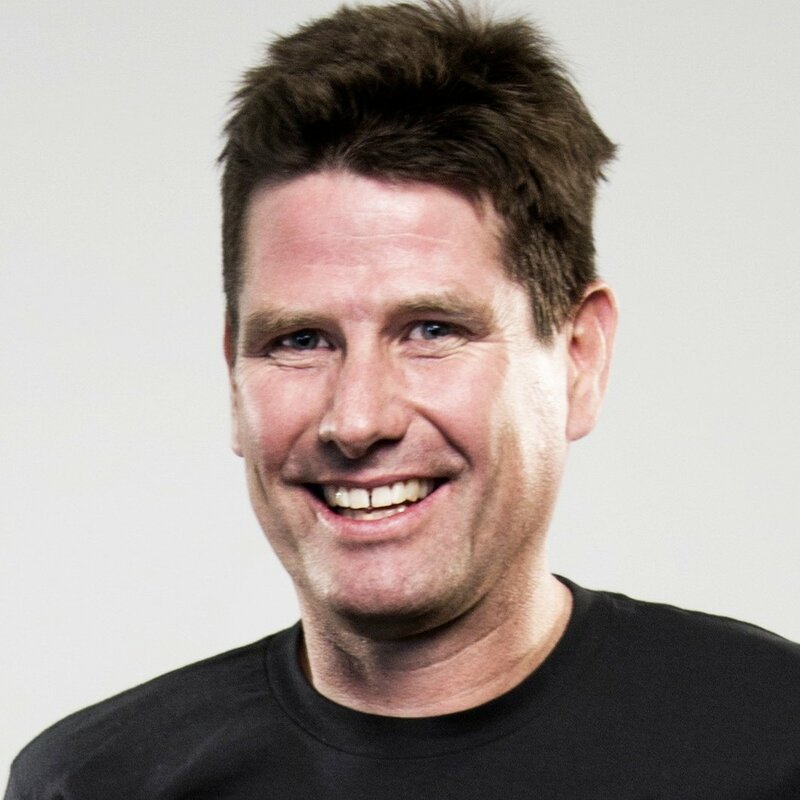 Michael has an engineering degree from the University of Cape Town and a business degree from the Open University.